It’s hard not to get excited about the state of the Spanish wine industry right now. An amazing run of vintage years, buoyed by a youthful, re-energized set of winemakers, and global interest in this country’s remarkable wine heritage and history have all led to Spanish wine reaching ever greater heights of excellence and character. Indeed, we’ve found ourselves falling in love over and over again with some seriously impressive wines from Spain recently, such as the bottles coming out of Bodegas Mas Que Vinos - arguably one of the country’s hottest producers right now. 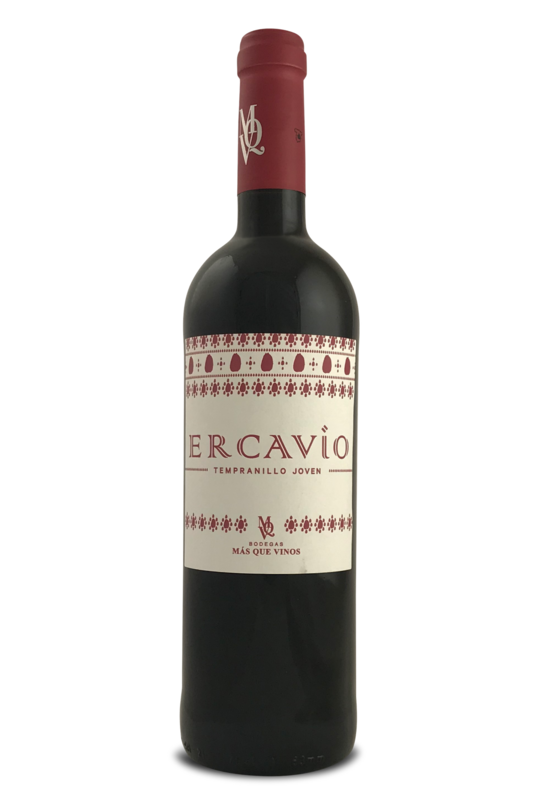 This Tempranillo has a unique expression compared to all other Tempranillo you might have tasted as it is a lot more fruit driven with silky tannins due to careful winemaking and no use of oak. You will find the wine to have lovely elegant features on the nose such as violets and dark yet fresh berries, hints of chocolate and lifted white pepper spice. The palate is pure, soft and very well balanced with a touch of creamy texture followed by a spicy finish. It's one of those wines that will be perfect on its own while you're sitting next to the fireplace but will also match perfectly with your midweek home cooked dinner or take away pizza! The ultimate allrounder! This Tempranillo has a unique expression compared to all other Tempranillo you might have tasted as it is a lot more fruit driven with silky tannins due to careful winemaking and no use of oak. When it comes to fantastic and world-beating red wines, few come close to the sheer class, heritage, and quality of a fine Tempranillo. 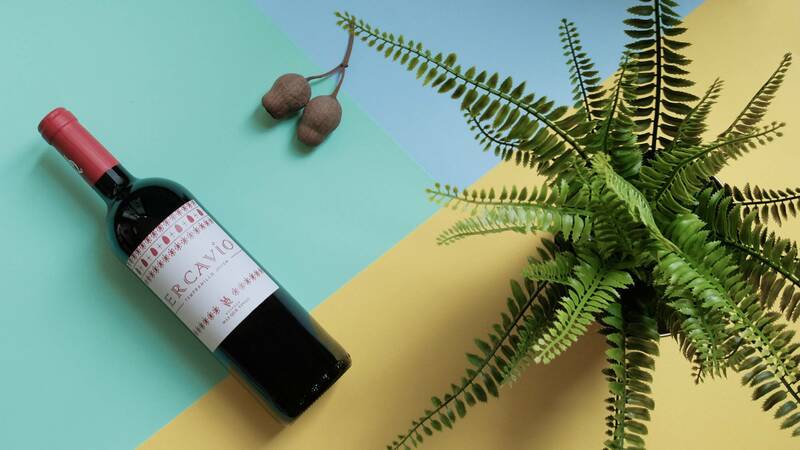 What’s more, this is the kind of wine which you can really look forward to next to your dinner at the end of a long day… and that’s our kind of wine in a nutshell. This Tempranillo from Mas Que Vinos Joven is going to be delicious with a hearty, rustic dish of pork and beans, one-pot meat recipes, and grilled chops straight off the barbecue. It’s also becoming popular as a pairing wine for Mexican street food and works well with smokey meats, lasagne, and pretty much any kind of pizza. What could be better?